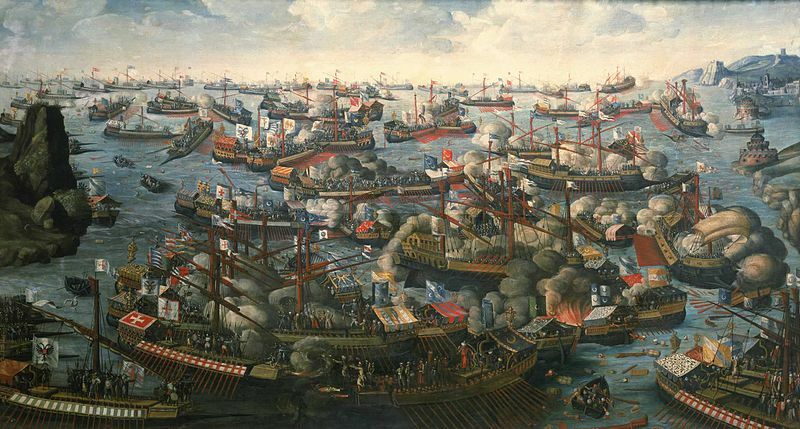 G.K. Chesterton’s famous poem about the Battle of Lepanto (1571) serves as worthy introduction to Barnaby Rogerson’s study of struggle between Christendom and the Ottoman Empire in the 15th and 16th centuries. Chesterton portrays the glory and pageantry of this clash between civilisations, albeit from a profoundly occidental viewpoint. Chesterton’s bias is understandable; his desire to highlight the courage and swagger of the Christian princes at the expense of the Turk is part of a long and ingrained historiographical tradition. Rogerson is cut from a different cloth – his analysis of both west and east is more subtle and even-handed, however the sense of wonder and awe remains. Rogerson shows how, to this day, the disputed borders of the Crusades era stand as defining frontiers and dividing lines between languages, nations, and religions. From Constantinople to Fez, from Rhodes to Granada, The Last Crusaders is narrative history at its richest and most compelling. 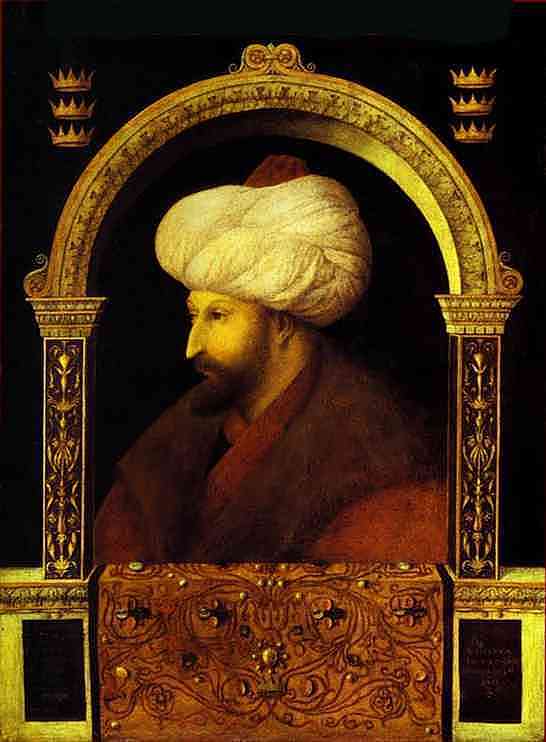 It is about the titanic struggle between Hapsburg-led Christendom and the Ottoman empire in the fifteenth and sixteenth centuries. Though it focuses on the great naval campaigns and the ferocious struggle to dominate the North African shore it was also, in its way, the first world war. The conflict spread out along trade routes into the Atlantic, Red Sea, Persian Gulf and across the Sahara. There was even a plan hatched for taking the war into the Caribbean. It consumed nations and cultures, destroyed dynasties, flattened cities and depopulated provinces. Yet the borders they fought for stand to this day as defining frontiers – the dividing lines between languages, nations and religions. The geopolitical sweep is impressive, and reminds us how much of what we now take for granted about the political, religious, and cultural landscape of the modern era was not a foregone conclusion. It was not inevitable, for example, that the Ottomans would remain bottled up in the Mediterranean and not compete with Christians’ powers in the process of Atlantic exploration, just as it was not inevitable that Portuguese and Spanish toeholds in northern Africa would not turn into some more durable and extensive presence. Whether dealing with the traditional plot lines or alerting us to less familiar sideshows, Rogerson knits his whole story together into a coherent and compelling whole. The book tells its tale with aplomb and dash, and, as befits an author with a travel background, the evocation of place and of the culturally exotic is well handled. This is all good swashbuckling stuff, its vision of the past as a place of excitement, brutality, excess, larger-than-life characters and strange twists of fate. 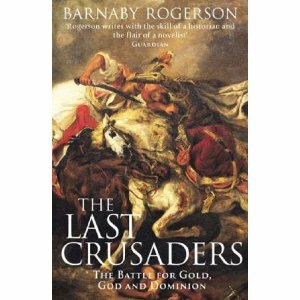 Rogerson errs when he applies the term “Crusaders” willy-nilly to all Westerners coming into contact with the Muslim world, for this massively over-simplifies the range of interactions between Christianity and Islam and reduces the complexities of Crusade thought and practice to a form of holy war posturing. Something of the sophistication and cleverness of his leading characters, Muslim as well as Christian, is lost in the process. The book is furnished with excellent maps, a useful chronological chart, numerous illustrations, and a full bibliography. The writing is engaging and vivid, never pedantic. Any history buff will find this book a pleasure.